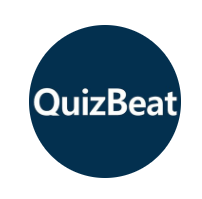 QuizBeat is airdropping 150 QUIZ tokens worth $77 to their members. Complete the following steps to receive your tokens. Click "JOIN FOR JACKPOT AIRDROP"
Register and confrim your email address. Share their post on Facebook and Twitter. You can also obtain additional points for every friend you refer.